reliable assurance of power, for a premium apartment building and for the brand new state of the art CMV Truck & Bus Dealership. Thanks Oliver for the share! 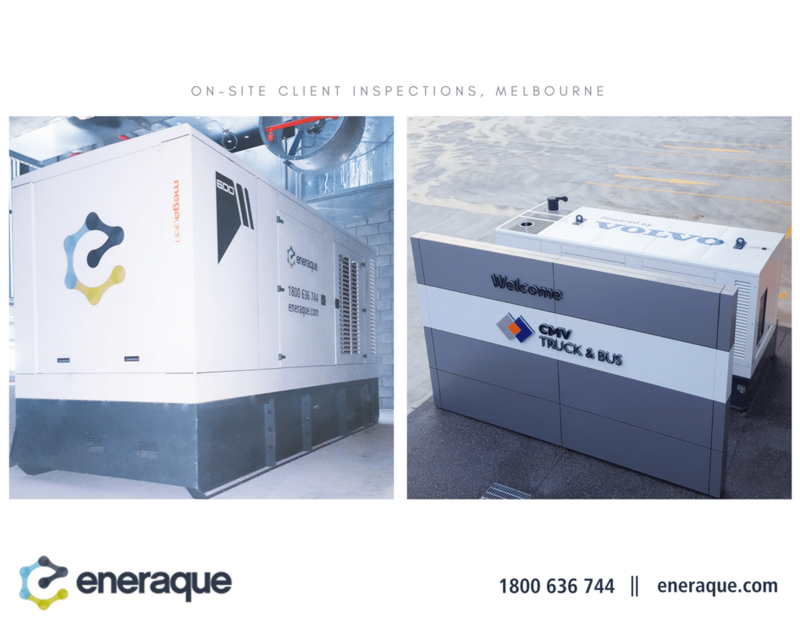 Speak with our friendly team at Eneraque today to discuss your power generation requirements at 1800 646 744 or [email protected].